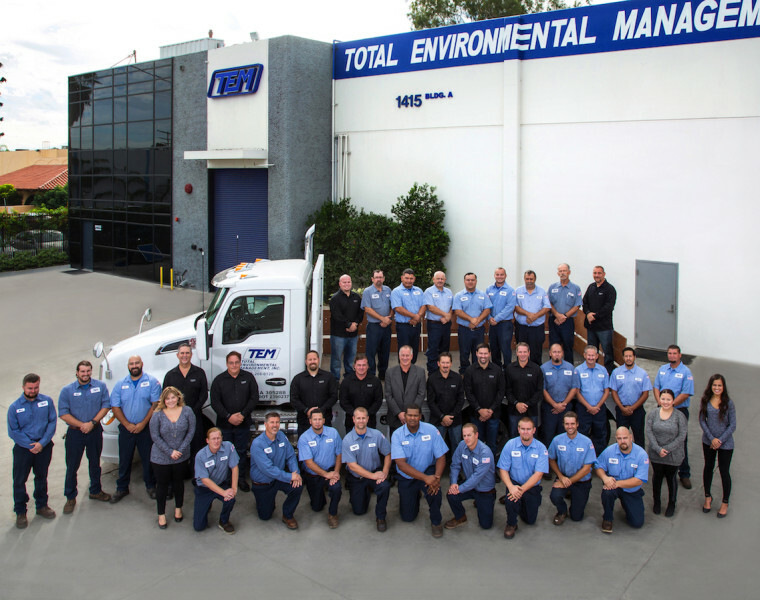 TEM is the leading temporary and emergency cooling and heating company in Southern California, covering all commercial and industrial structures including office buildings, manufacturing plants, hotels and universities. We handle both emergency cooling and heating rentals and temporary longer term needs on a rental basis. Our team recommends the best, most cost-effective solutions for our customers and we customize projects with specific applications to match or exceed existing designs. We have the largest inventory under one roof in Southern California and we perform all of our own in-house maintenance, service, installations and start ups. Our full time welding and fabrication shop can design, build and implement for all temporary control opportunities such as headers, manifolds and skids. We are fully staffed and on call 24/7 to meet all emergency cooling and heating situations.